As I write this post, it's only 12 hours left before the most awaited INC Unity Games. 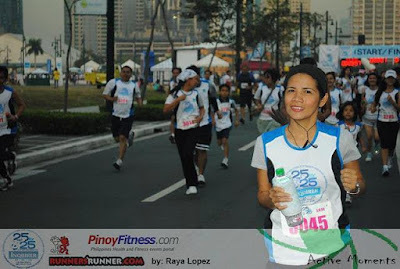 My friend, Pam Petinez , a runner, posted very helpful tips in our FB Fanpage. Be prepared, be sure to at least train before the scheduled fun run or marathon. 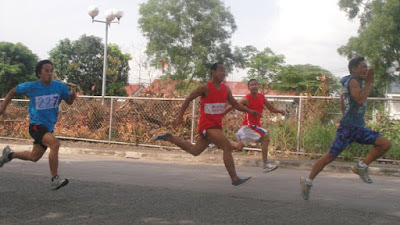 EASY RUN or slow run after passing the starting line is recommended to those who were not able to practice. Before running, WARM-UP EXERCISE is a must. Stretching, slow running before the race can make your heart rate raise and prepares you for more intense activity. GUN START - starting time. Don't forget to set your stopwatch or personal watch to get your PERSONAL RECORD or PR). Always bring water to keep you hydrated. After finishing the race, don't sit or rest right away. Have yourself, a COOL DOWN (taking a rest after passing the finish line) activity, five minutes would be okay. You walk for a certain period of time or do some stretching to help you recover more quickly. HAVE A SAFE RUN, ALL RUNNERS! LET'S ENJOY AND BE UNITED TOMORROW!